“The situation is exceptionally serious,” Kono told journalists, stressing that law enforcement’s major task is now to shield ordinary citizens from getting caught up in the hostilities of criminal groups. Such incidents have already taken place, although there have been no casualties among non-Yakuza members and no property damage registered. 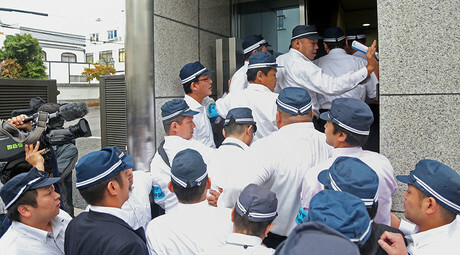 Other incidents between hostile Yakuza clans have involved damaging the property of rival gangs by smashing the windscreens of cars parked near the clans’ offices, throwing Molotov cocktails, or driving trucks into the premises owned by enemy groups. The Yakuza also never hesitate to make short work of their own men suspected of treachery or leaking information to rival groups. Just last week, police arrested four Yakuza, of them two bosses, suspected of thrashing a fellow gangster accused of preparing to switch sides. The conflict in the criminal world of Japan formed in 2015, when the century-old Yamaguchi-gumi Yakuza syndicate split into two organizations, with the spin-off Kobe Yamaguchi-gumi becoming Japan’s third largest Yakuza syndicate after the Tokyo-based Sumiyoshi-kai. 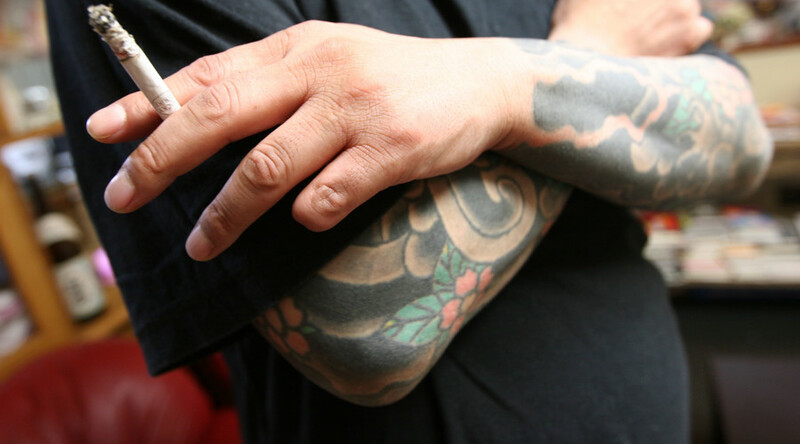 The number of members of the Yamaguchi-gumi decreased significantly, from 23,400 to 14,100, with about 6,100 of them forming the Kobe Yamaguchi-gumi that has spread its influence to 36 Japanese prefectures. 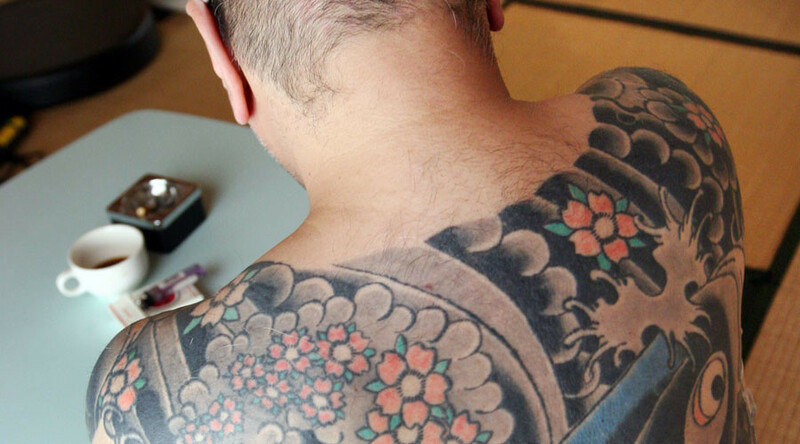 The Yamaguchi-gumi clan still constitute 46 percent of professional Yakuza throughout Japan, according to law enforcement estimates. 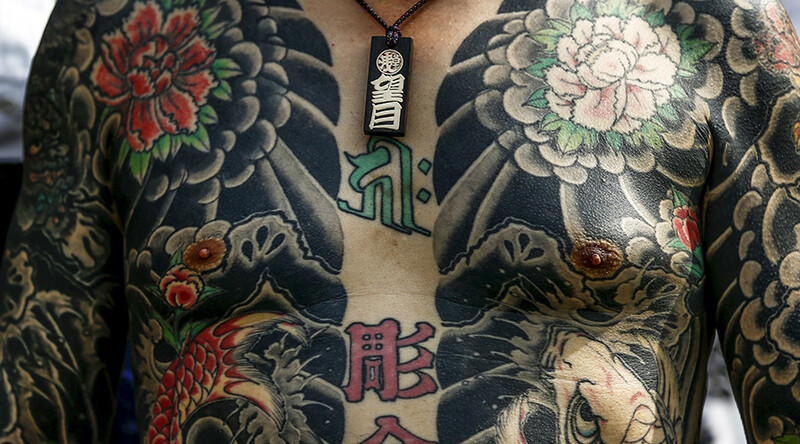 Yakuza in Japan do not openly confront law enforcement, which makes big efforts to monitor and even control their activities to avoid excesses. Yakuza syndicates run multiple offices throughout the country, under the guise of private companies and ultranationalist organizations. The Yakuza keeps it fingers in every pie it possibly can, with interests varying from racketeering and gambling to prostitution, drugs, and the sale of illegal weapons. Other fields of its criminal activities include financial fraud and the construction business.